Yet again, the Talmud and the Gospels appear as one and the same text, strongly implying that Joshua (Jesus in Greek), the lanky carpenter from the ‘certain Galilean’ countryside, studied with the best student Pharisees of His day. 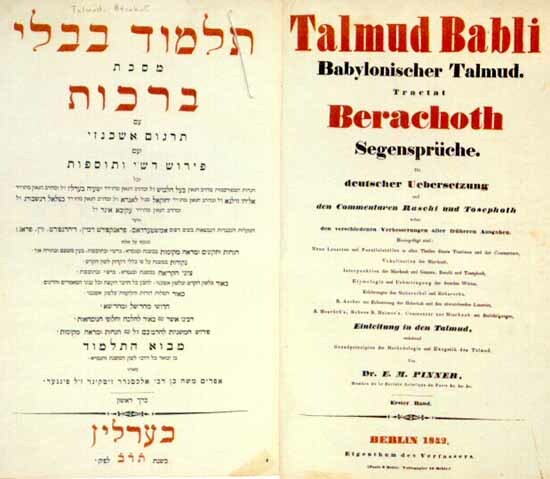 Embittered by their arrogant dismissal of his lowly pious father and mother, Joseph and Mary, this outsider Rabbi rebel with a cause has still managed to bring the greatest teachings of the Talmud to Gentiles throughout the world. 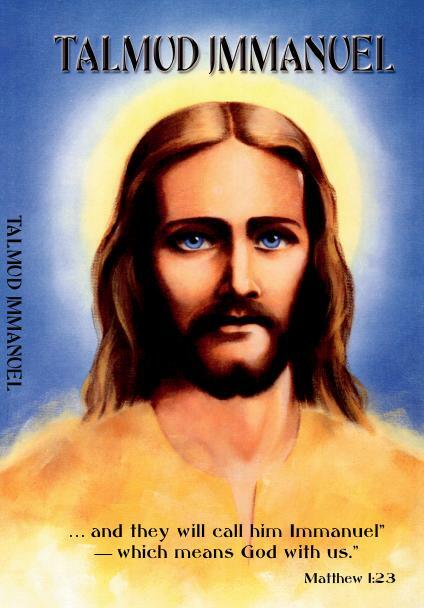 The Good News Talmud, Part VI. If sincere converts to Judaism enter Heaven, Antoninus will be at the head of them. For those Jews and Christians who are familiar with the Maccabees, the following story may well be an old one. However, for those readers not acquainted with the story of the Maccabees, one should take note that both the Catholic and Orthodox Churches recognize several Jewish participants involved in the Maccabee Revolt to be Christian Saints residing in Christian Heaven. One of these Saints is know as Saint Antonin (or Anton, Antoninus, Antonio, etc. ), one of the Seven ‘Holy Maccabee’ Sons of St. Solomonia (Hannah, Mirriam). Anyway, I just recently discovered this quote in the Talmud and it made me realize that the ancient Jews must have taken Greek names from some of the more famous Greek Gentiles who openly and publicly converted from Paganism to Judaism thousands of years ago and long before Christianity became an option. With that in mind, the Good News Talmud, Part VI. is dedicated to Saint Antoninus, a Jew so devout he willingly chose and endured hideous torture and death rather than eat even a single bite of pork- truly a Maccabee (and Judeo-Christian) hero forevermore. May the LORD God bless you in the name of the Maccabees. 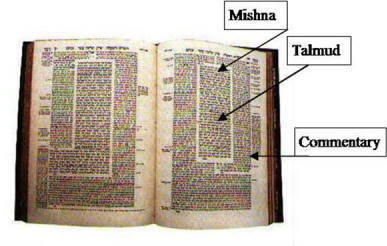 The Good News Talmud, Part II. 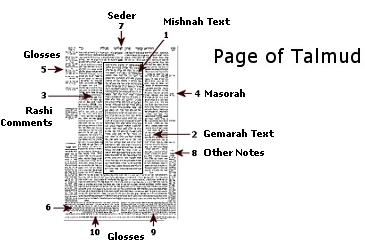 The Good News Talmud, Part I.
I have been an amateur, Gentile Scholar of the Jewish Talmud for around ten or so years. I do not speak Yiddish, Aramaic, or Hebrew. Even so, and given everything I have learned so far without any Jewish input or instruction, I must conclude that the history of Gentile Christian animosity towards this astounding set of documents should be seen as a superstitious, unreasonable assault on common sense, let alone Biblical scholarship and practical judgment. 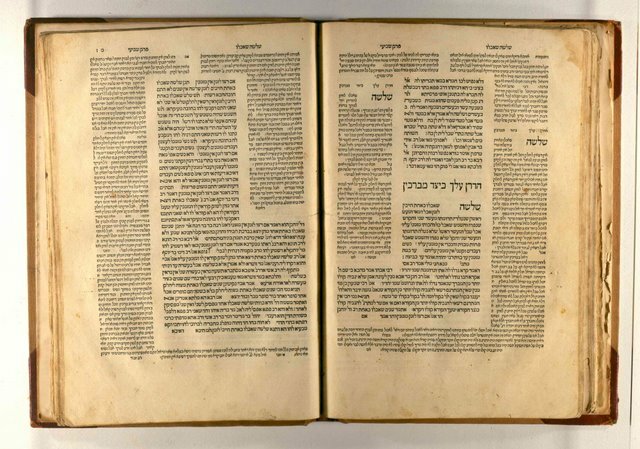 In reality, the Talmud is literally 99.999% acceptable to nearly all forms of Christian thought and reflects a sense of ethics and morality that is, in fact, far more strict than any form of Christianity. Those who still object to the .001% of the text which may, or may not, be offensive to Christianity, are lost in the land of irrationality and, God willing, someone will save them from themselves. Anyway, here is ABSOLUTE PROOF of an ancient, very real Judeo-Christian tradition embedded in both the Jewish Talmud and the Christian Gospel of Matthew. For those of you who have ever been mocked or ridiculed by either Jewish or Gentile intellectuals who insist that they has never been a Judeo-Christian tradition, here is your undeniable vindication. for. It will produce not animosity, but eventually love and peace. as Samuel received a rebuke for his lack of modesty. TALMUD: God will wipe away tears from off all faces (Isaiah 25:8). This means from the faces of non-Jews as well as Jews. since that time. May the LORD God bless you in the name of St. Judas Maccabaeus.